Facebook has once again found itself in the unenviable position of having to defend itself against claims of violating the privacy rights of consumers – this time via its new Facebook Portal device. Facebook Portal is the social media giant’s foray into territory that has been dominated by smart home devices like Amazon’s Echo, Google’s Alexa, as well as Apple’s contribution to smart home AI, the Siri-based HomePod. When the Portal was launched in early October Facebook supposedly claimed that it would not collect data on user habits for targeted advertising purposes. In fact, a Facebook executive stated when demonstrating Portal that ‘no data will be collected by Portal and this includes log data or app usage data (for instance what the consumers listening preferences are when they use Spotify). However, later in the month after journalists began asking a series of uncomfortable questions Facebook clarified that Portal did indeed collect data that could be used to target users with ads. Facebook Portal itself doesn’t use ads – but importantly the data it collects (including who consumers call and what apps they are using) could potentially be used for targeted advertising on other Facebook owned properties, including ads on Facebook itself. The voice calling capability of the Portal system uses the same infrastructure as the Messenger functionality of Facebook. When the portal video calling capability is used Facebook collected the same sort of information that Messenger does. This includes data on the length of calls (video and voice) and their frequency, as well as app usage. The claim that Facebook Portal does not gather information may stem from the initial statements from Facebook themselves where spokespeople struggled to properly articulate how much data would be collected by the Portal system, and how that data would be used. In fact, the payoff line on the Facebook Portal page states clearly that the system is ‘private by design’. This is more than a little disingenuous. Facebook was quick to issue a somewhat confusing clarification of how the media misunderstood initial statements regarding the data gathering capabilities of Portal and how that data could be used. Rafa Camargo, the Product Vice President in charge of Portal, stepped up to explain that Facebook was not clear in their explanation of the Portal data gathering capability. In his opinion the inaccurate info was valid and the misunderstanding stemmed from the fact that the data Portal collects can technically be used for ad targeting, he doesn’t know if it will be. He clarified that the Facebook Portal team doesn’t plan to use the data for ad targeting purposes because Portal doesn’t run ads, which a member of the team had revealed to the media. 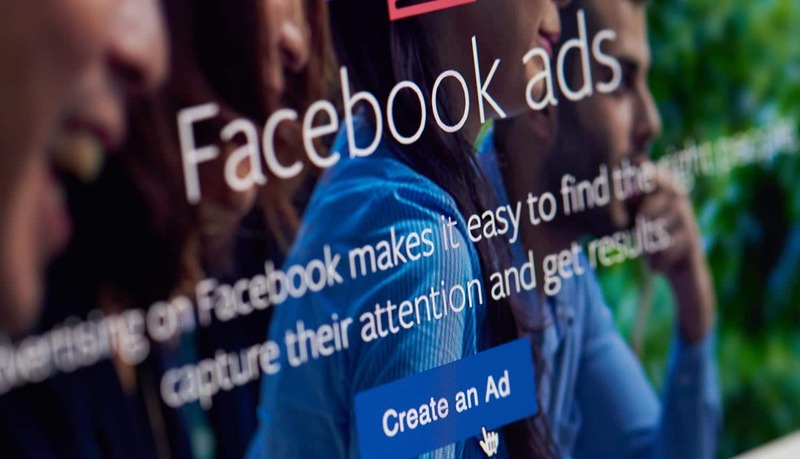 It could, however, be used to target ads to consumers on other Facebook apps. Looking at this statement it’s difficult to avoid the conclusion that what Facebook is saying is that users of Portal should trust Facebook to safeguard their privacy. Given the track record of the company in the areas of privacy and security that may be a bitter pill for consumers to swallow. The fact of the matter is that Facebook seems to stumble from one privacy issue to another. Media, regulators and increasingly the company’s user base are becoming wary of just how the social media giant handles data and safeguards the privacy of consumers. In defense of the Portal designers it may very well be that they themselves did not know that the use of the Messenger architecture would mean that it would be collecting data for use in targeted advertising. However, this indicates that transparency, even within Facebook itself is not clearly prioritized. Facebook has also announced that it has more plans for the smart home space. A project codenamed Ripley will see the launch of a camera for smart TVs that will in essence turn that device into a super-sized Facebook Portal. There is almost no doubt that this device will then also gather data that could be used by Facebook in their drive towards optimizing their targeted advertising efforts. The confusion surrounding the Facebook Portal device is symptomatic of why increasing numbers of Facebook users and consumers in general have doubts about Facebook’s focus on privacy and security – whether it be on any Facebook owned app, Facebook itself – or new devices. Facebook is facing increasing challenges when it comes to explaining (and possibly excusing) how it treats data and how that data is used. It is doubtful whether the latest debacle will materially affect sales of Facebook Portal. The price point is attractive (around $200) and other smart home devices have proved that there is a ready market for new products for the living room in smart homes. However, it is not only consumers who are concerned about privacy. Facebook’s seeming inability to reign in its aggressive use of user data for targeted advertising has been attracting the attention of regulatory authorities. The company has an immense war chest that will, at least for the medium term protect it from the effects of fines related to transgressing regulations around privacy. However, the possibility of other sanctions and legislation having a material effect on Facebook’s operations should have executives of that company concerned.